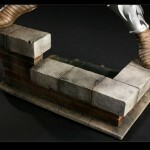 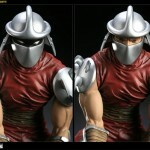 Sideshow Collectibles is currently showcasing some Teenage Mutant Ninja Turtles product. 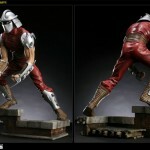 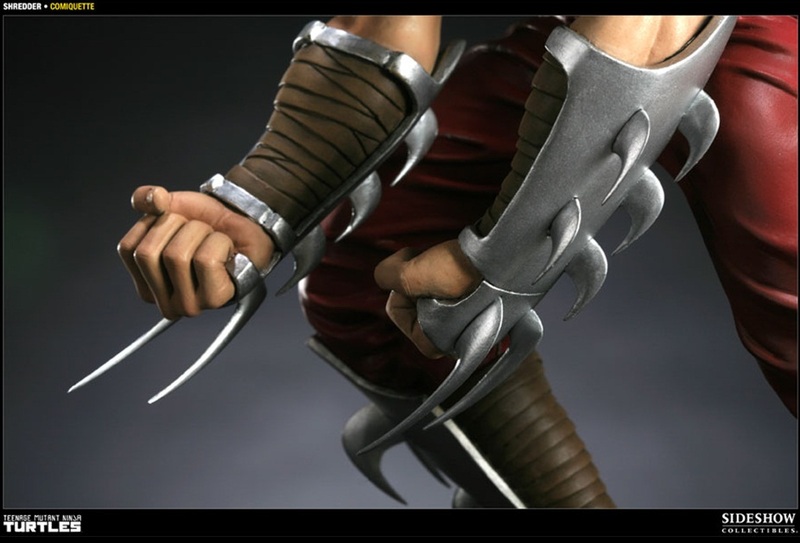 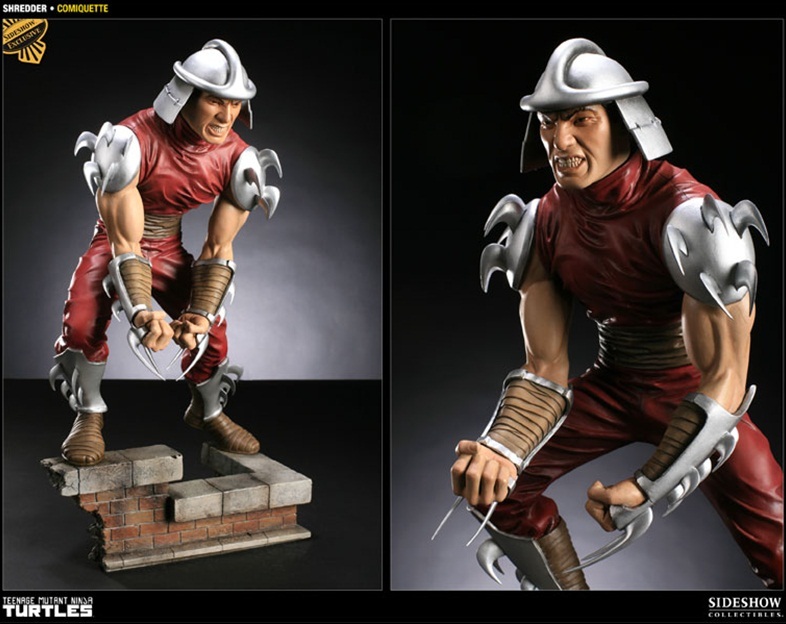 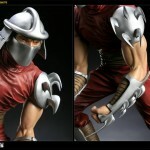 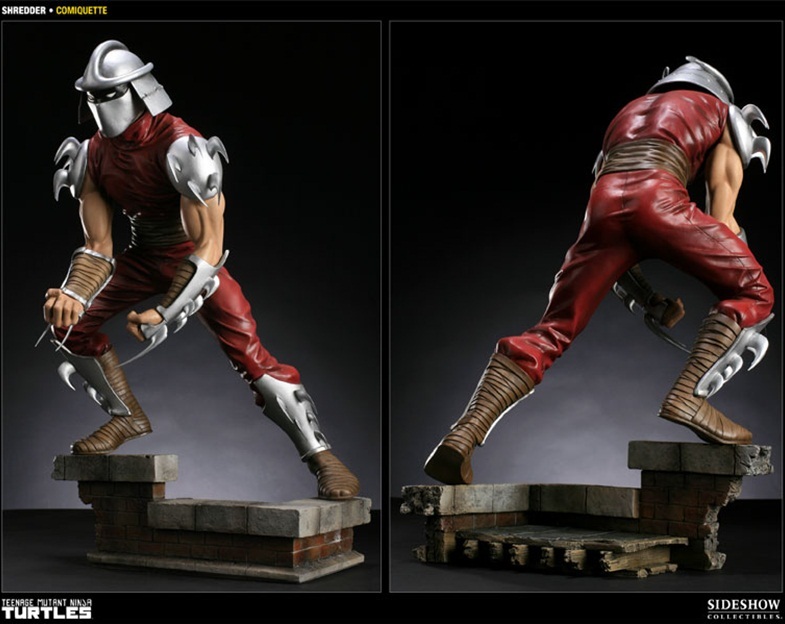 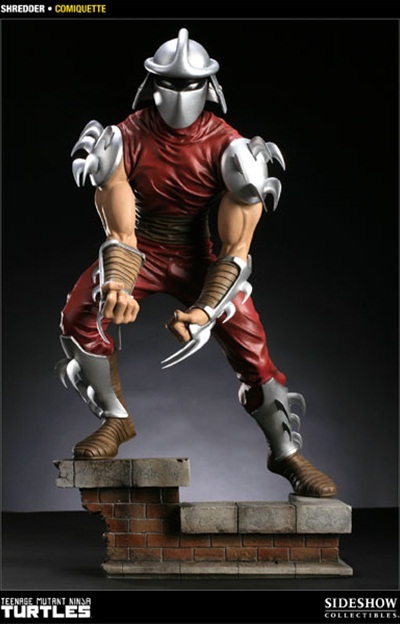 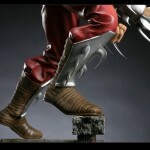 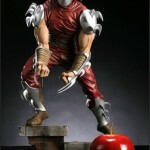 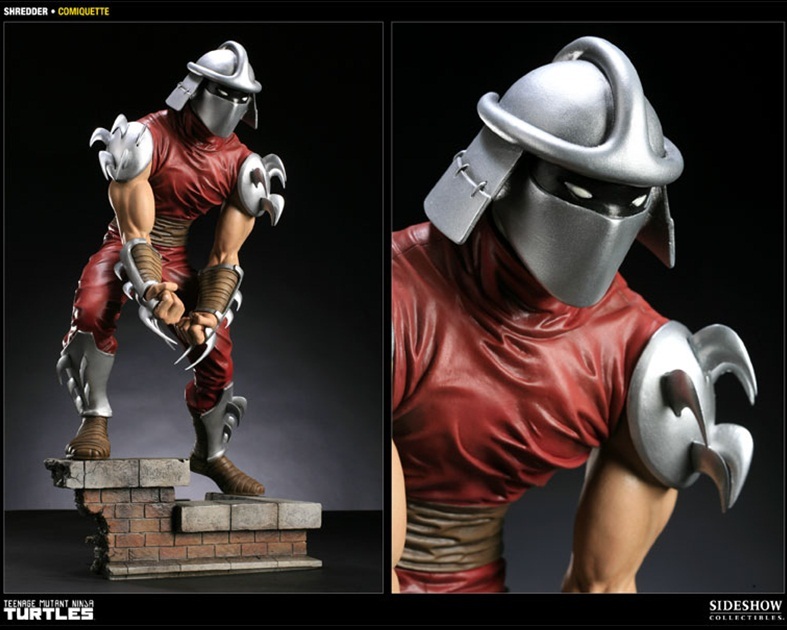 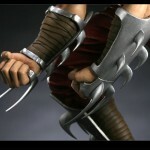 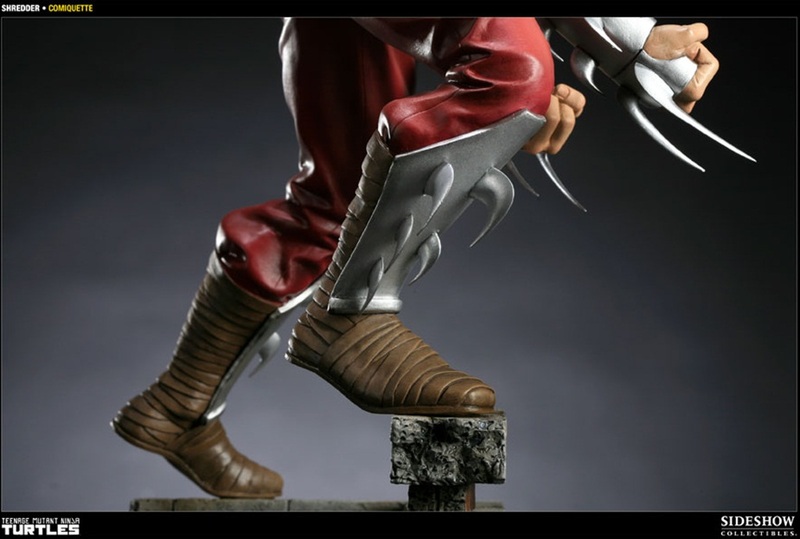 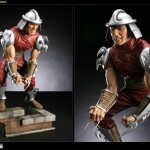 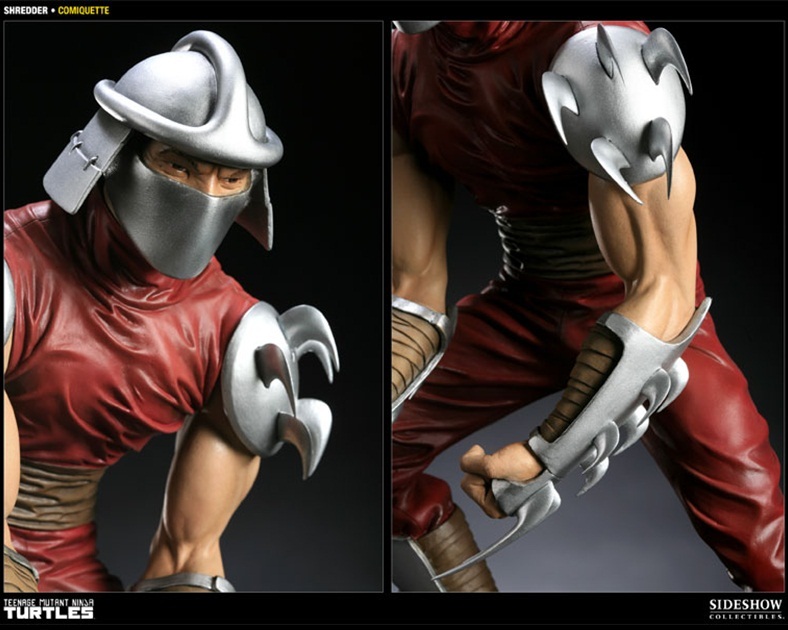 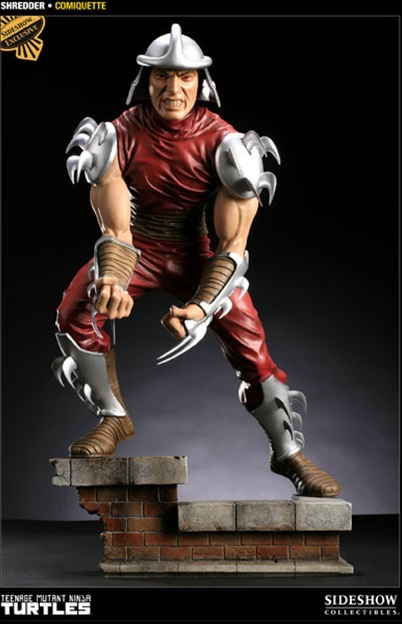 Back on April 20th, Sideshow announced a preview of The Shredder. 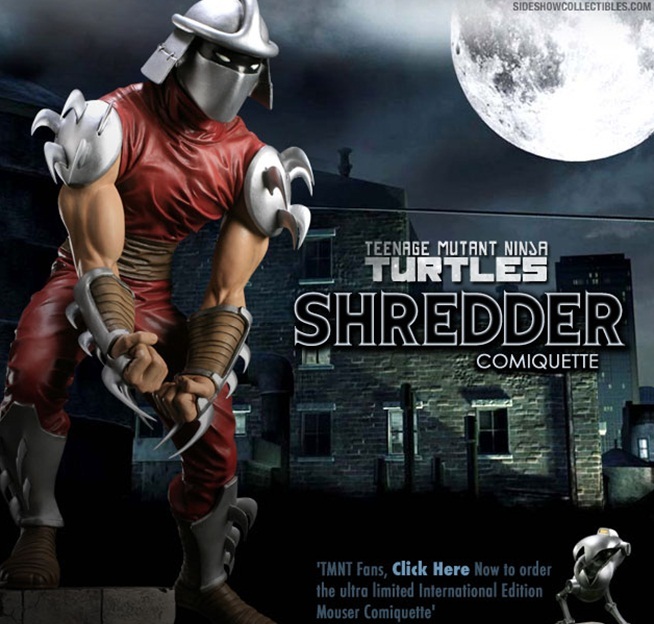 Now, a full product preview of The Shredder Comiqutte is online. 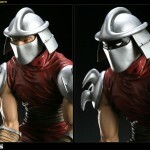 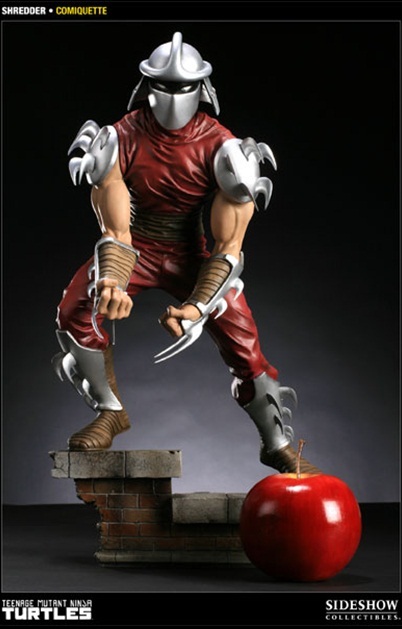 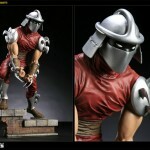 Shredder’s look is based on his original comic book appearance, and pre-orders begin on April 28th. 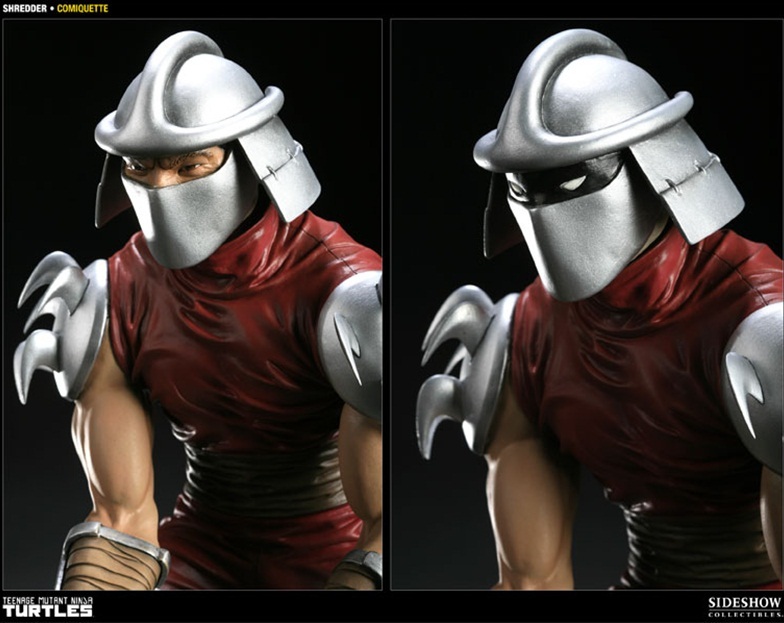 The exclusive Shredder Comiquette will include a switch-out unmasked head priced at $224.99 and is limited to 500 pieces. 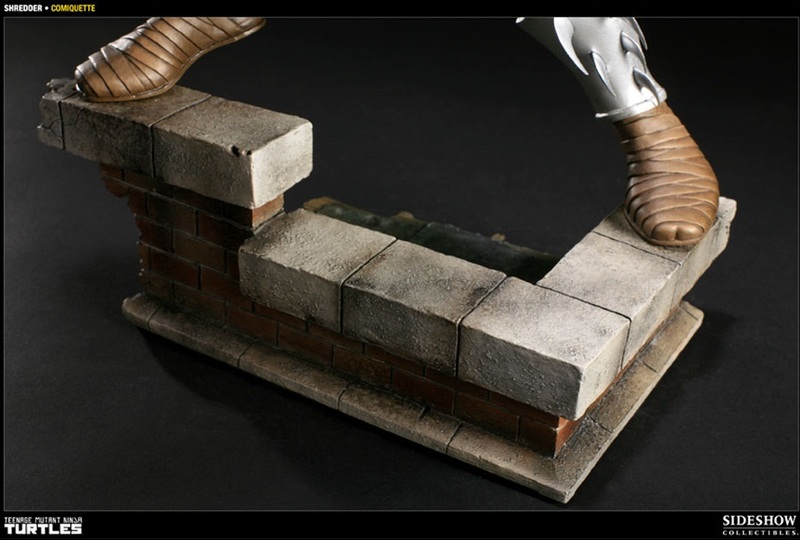 There is also a regular version without the switch-out head, also priced at $224.99. 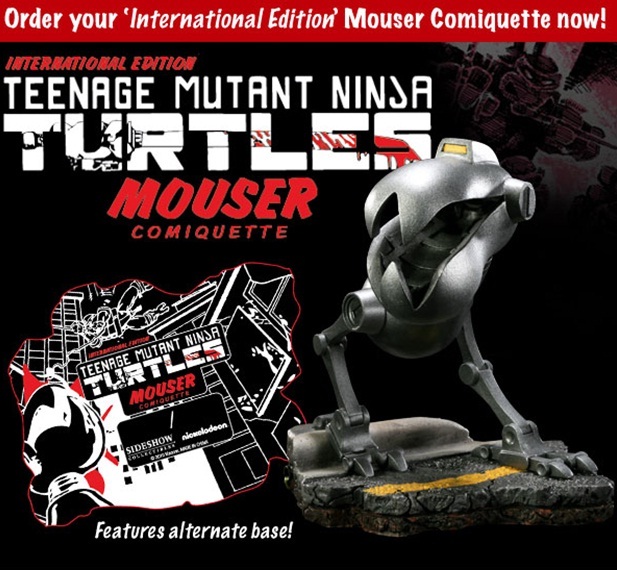 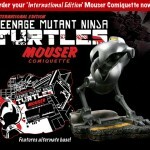 Additionally, Sideshow has a limited number of The Mouser Comiquette International Edition in stock. 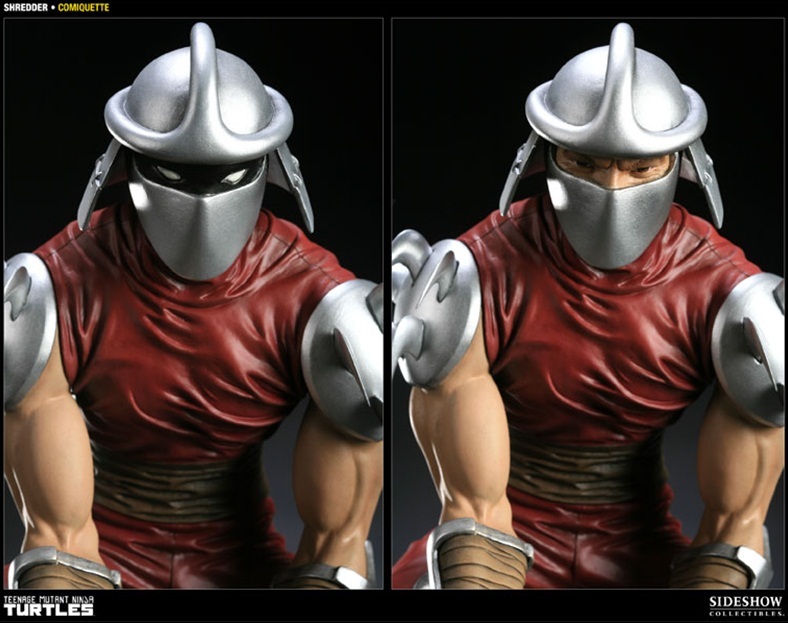 To keep orders fair on a first come, first served basis, Sideshow will be paying close attention to the time stamps on emails. 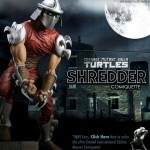 Click the headline for more photos!